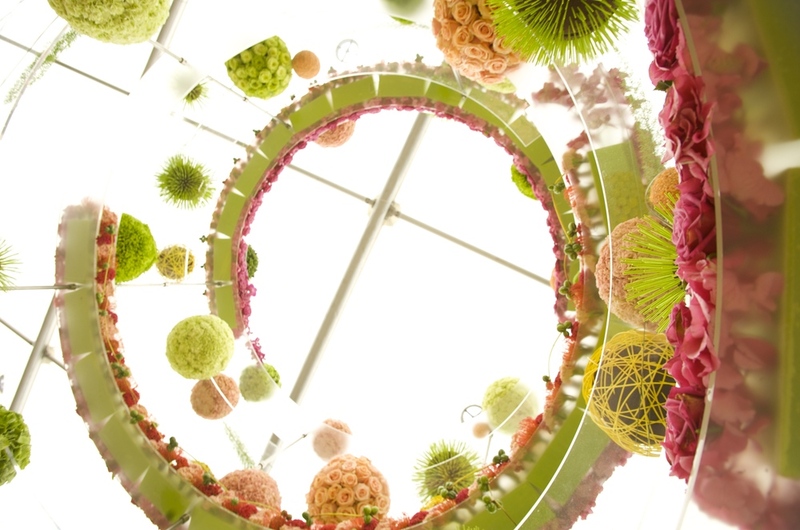 RHS Chelsea Flower Show 2010 - Interflora return to Chelsea after 12 year break with David Ragg designed exhibit "Progression"
A little more up to date is the Interflora exhibit from 2015. The exhibit was a massive success! Whilst not achieving the coveted Gold Medal (we won Silver-Gilt), the media fell in love with it and it not only featured on the front page of the Financial Times but I was also interviewed for Sky News and the teapot is still cropping up in the media almost a year later! 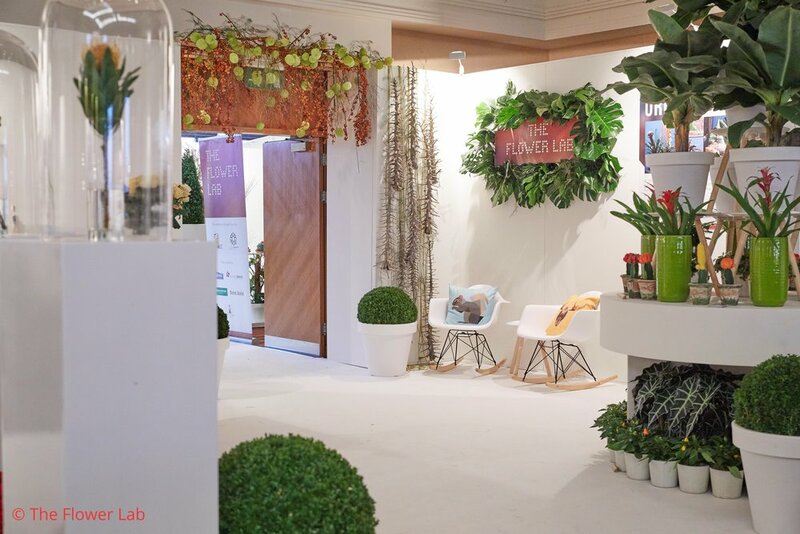 The annual gathering of the British Florist Association is held at the industry event Fleurex. 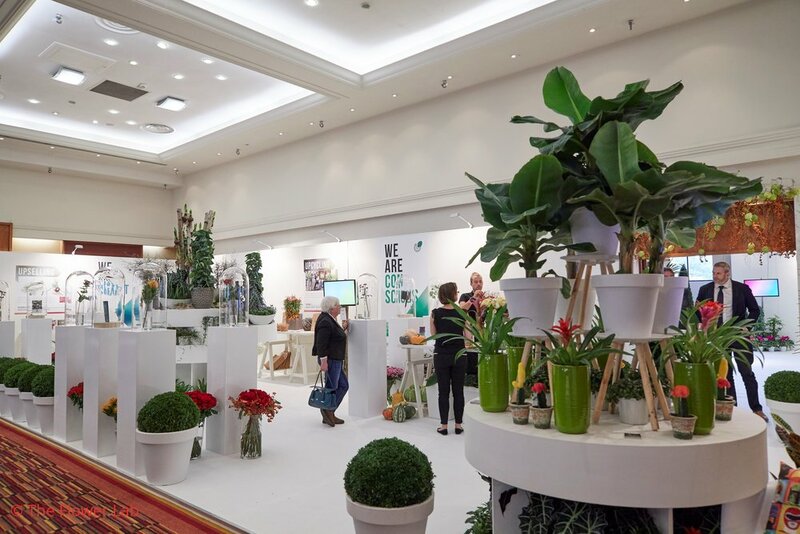 For the third year in a row the event was held in the heart of the Midlands and as usual very well attended by the British florist fraternity. 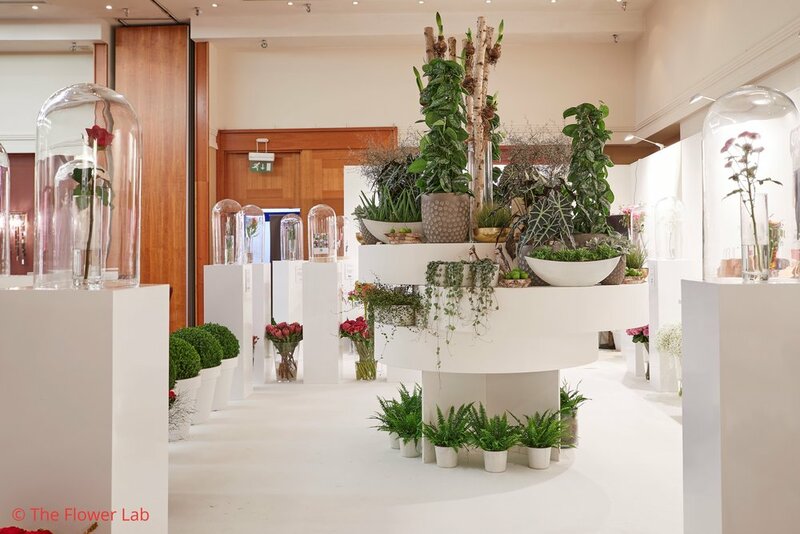 Workshops, masterclasses, demonstrations, trade stands and a gala dinner are all packed into a busy couple of days that always aims to inspire and educate the attendees. In 2016 there was another feature to the event that had already been seen travelling around Europe in it's various guides. 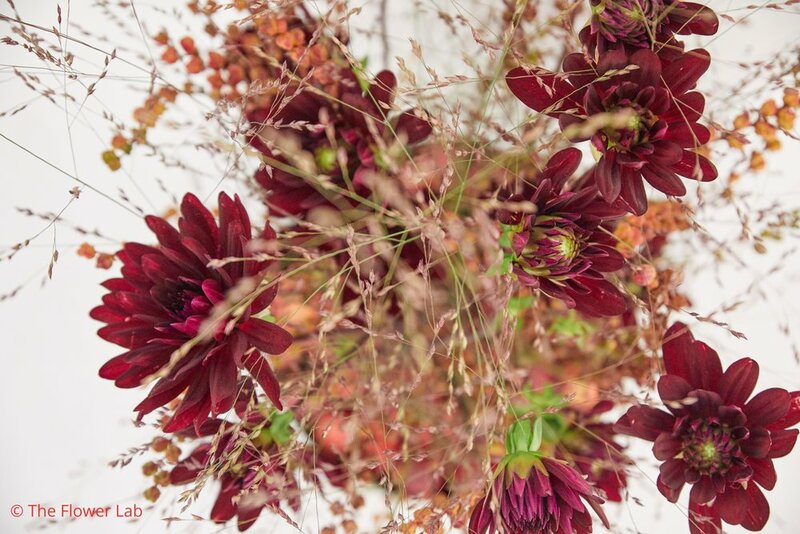 The Flower Lab is a new initiative that aims to provide information, education and retail knowledge to those retail florists who are truly focussed on the future and the want to understand best way forward to propel their businesses in new emerging consumer sectors. 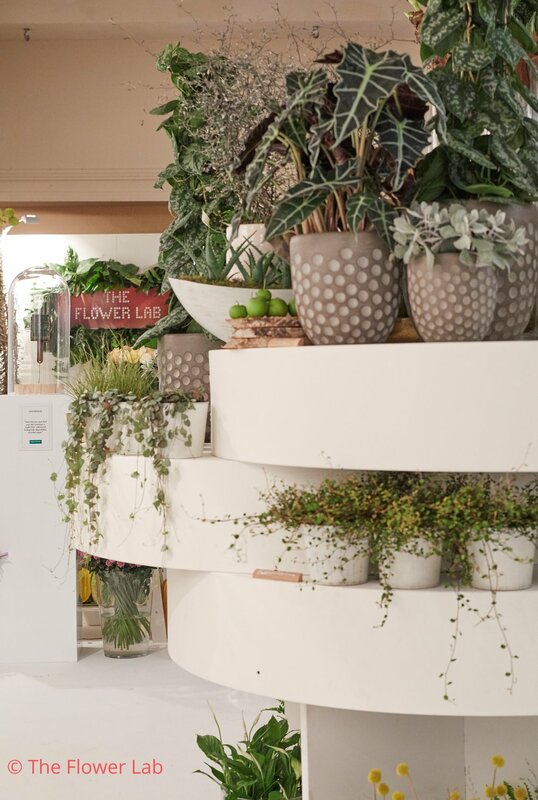 I was very proud to head up this project and although it had a very different feeling to the European versions of The Flower Lab, we achieved a clean, coherent look that I feel truly represented modern retail thinking.